MyMalls | MyMalls Is For More Than Just Shopping! 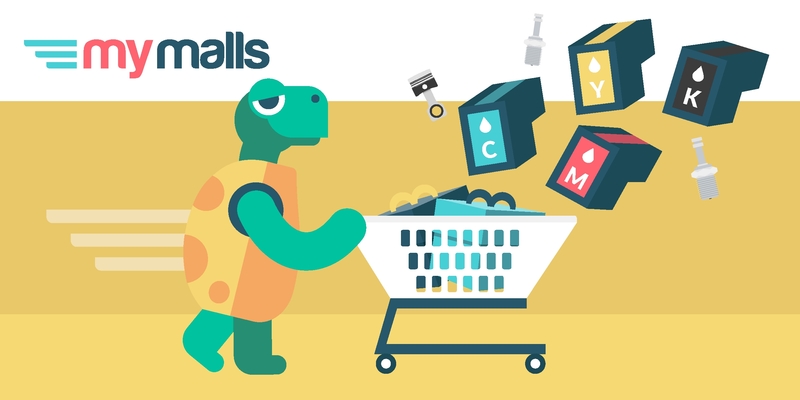 MyMalls Is For More Than Just Shopping! At MyMalls, we’re all about fast, friendly shipping at a fair price. Customers love using our service to deliver their online shopping, but that’s not the only way to enjoy the MyMalls experience! MyMalls is the perfect partner for business. Perhaps you have documents that need to be signed right away. We can have them on your desk in 24-48 hours! Maybe your printers have run out of toner, and you need to order a resupply direct from the USA? We can help! Do you need specific appliance parts without delay? No problem; leave it to us! When you ship with MyMalls, you’ll be confident that your package is delivered safely, insured, and on time. You can even track its progress online! And you don’t need to be an entrepreneur to try something different with MyMalls! While we actively encourage you to spoil yourself from time to time, there might be urgent life stuff that requires express shipping, too. Whether you need a car part in a hurry, a specialist tool to fix something at home, or an annoyingly niche cable for a piece of tech you otherwise adore, we’re ready to ship it directly to your door in 24-48 hours! You might be wondering if there’s a special procedure you need to follow. Not at all! When you’re prompted for an address – either by a retailer, client, business associate, or anyone you wish to receive mail from – simply enter your unique MyMalls Suite address as usual. Then, once it’s arrived at our warehouse, you’ll be able to log in, pay the shipping fee, and await a knock at the door. How convenient is that? Find out how affordable your shipment will be by trying out our cost calculator. We firmly believe in price transparency, so you can be assured that there are never any nasty surprises when shipping with MyMalls. No matter what you need delivered, we’ll make it happen!